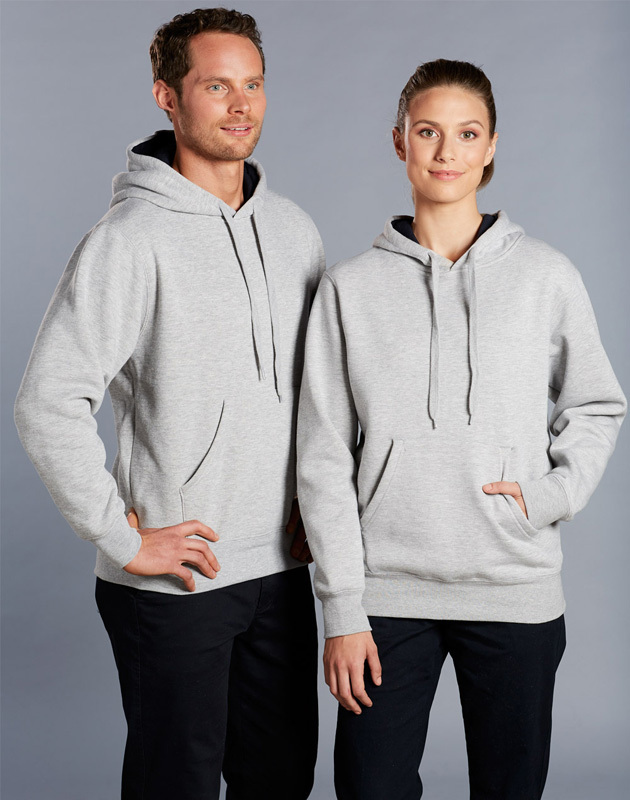 Promotional hoodies are not only comfortable and stylish, they can help you to stay warm during Australia’s long, cold winters. 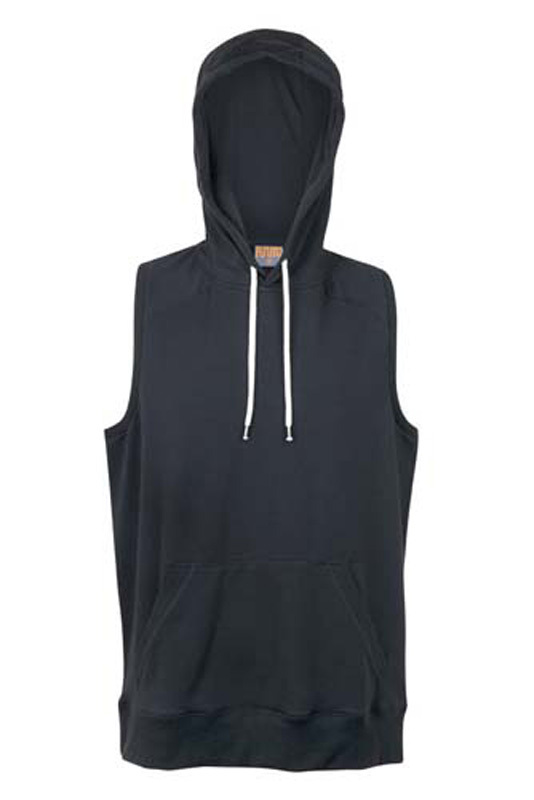 They’re quite effective at keeping your torso nice and toasty, plus they have a hood that you can pull onto your head when it’s really cold or even to offer rain protection. 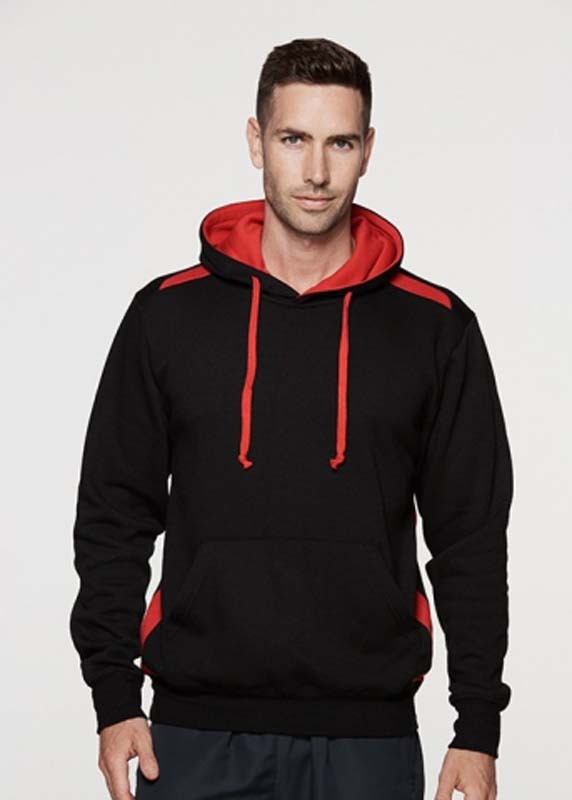 We have an extensive range of personalised hoodies to choose from, including: pullover, zip up, sleeveless, half hood, half zip, lightweight and quilted to name a few. 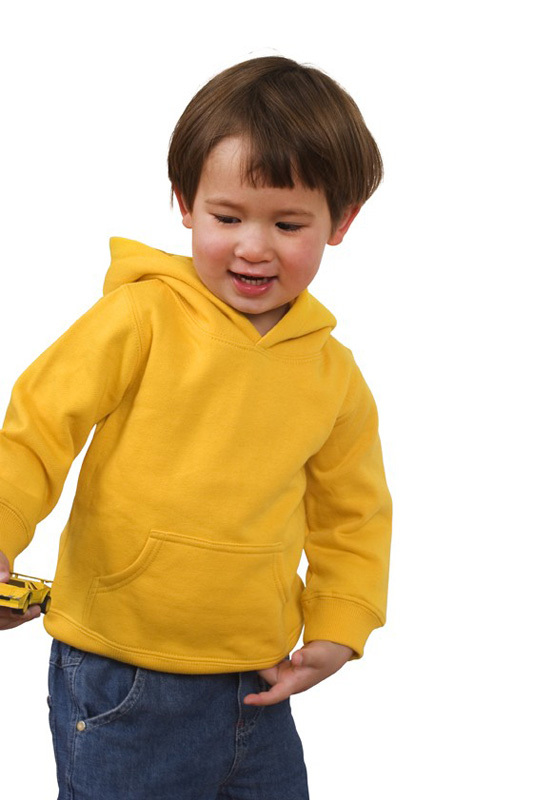 Adults, Ladies and Kids Hoodie. In 21 Colour Range! Available full zip and pullover. Available in Men's,Ladies and Kids. 310gm blended 80% cotton/20% polyester brushed inner. Available in Unisex & Kids. Cotton Blend. 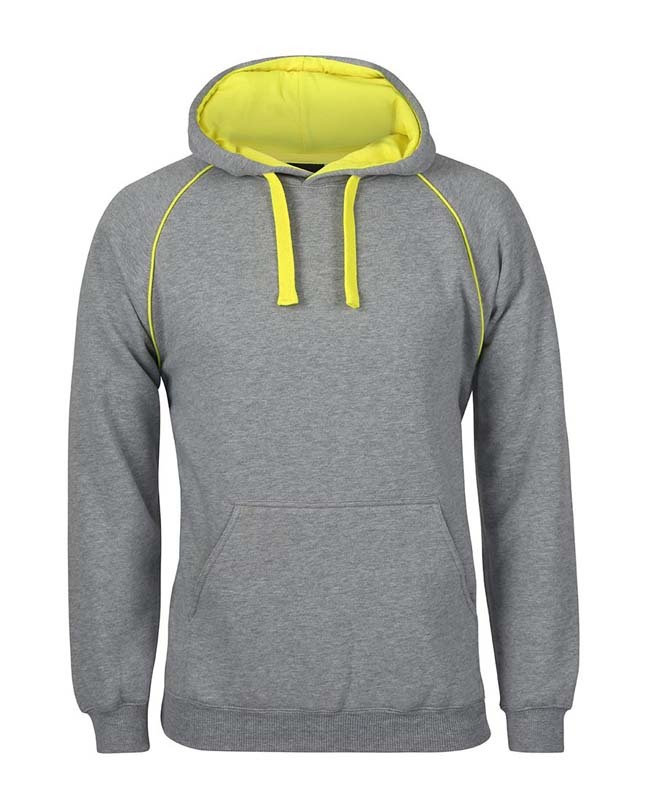 320gsm - 65% Polyester, 35% Cotton Fleece. 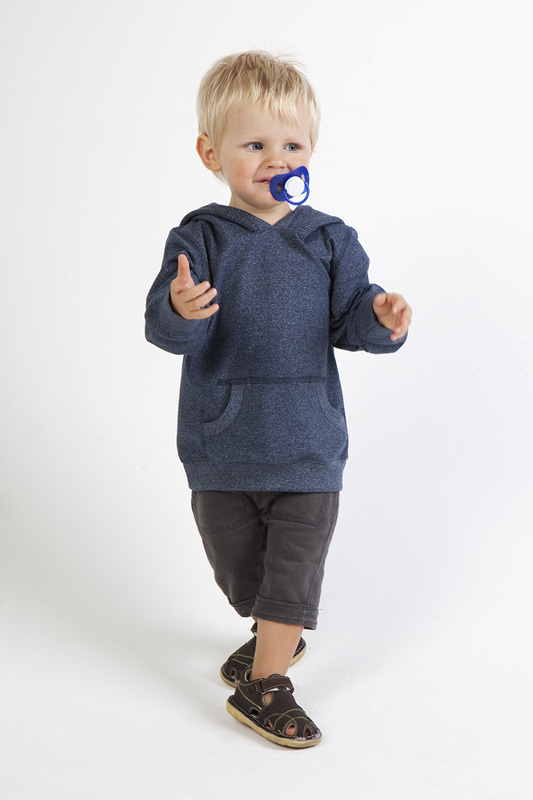 We offer printed hoodies in a range of men’s, women’s and children’s sizes to ensure that every member of the family can be accommodated. Whether it’s part of a uniform, a casual addition to your weekend wardrobe or a marketing tool, we are sure to have a size and style to suit. 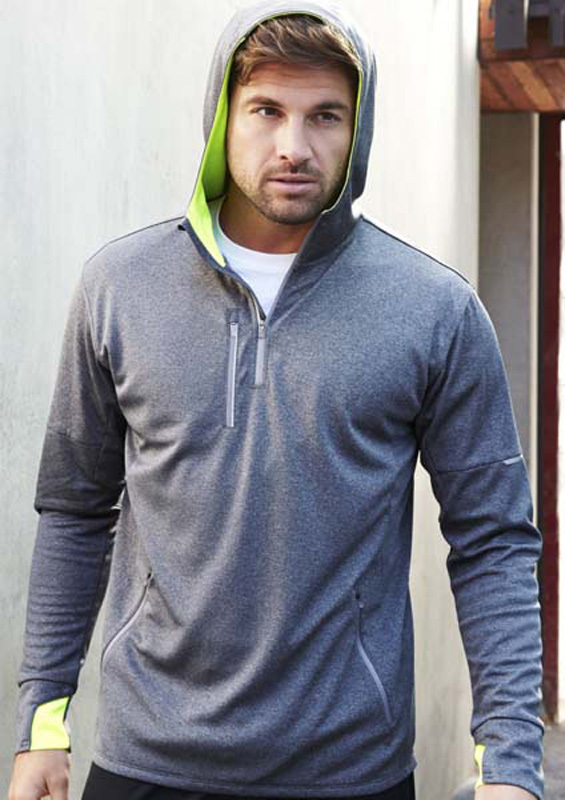 With a variety of linings available, rest assured that you will be able to select custom hoodies that meet your needs (and the weather conditions) perfectly. 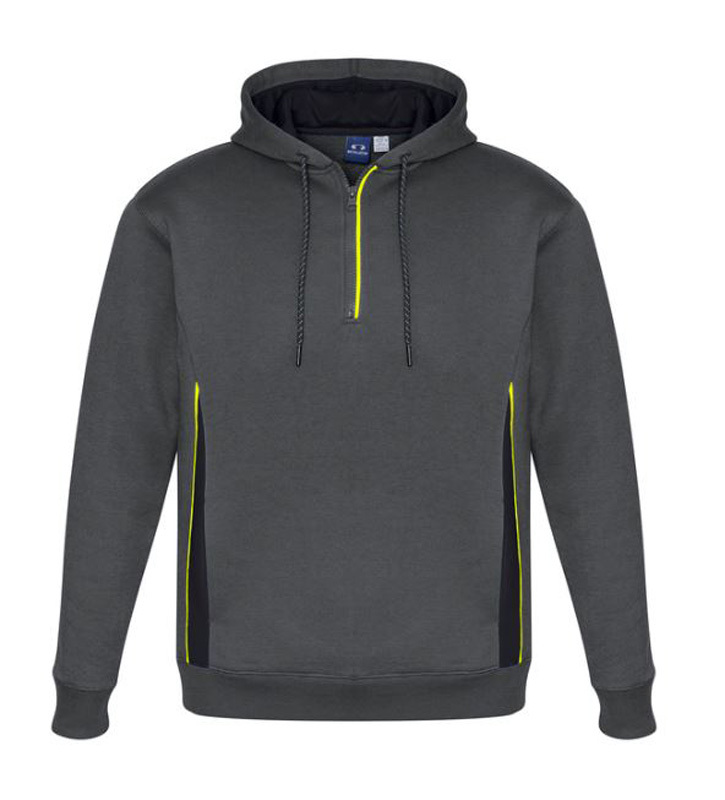 Fleece is the best choice if you’re looking for warmth, whilst cotton is preferable for breathability (great for sport). 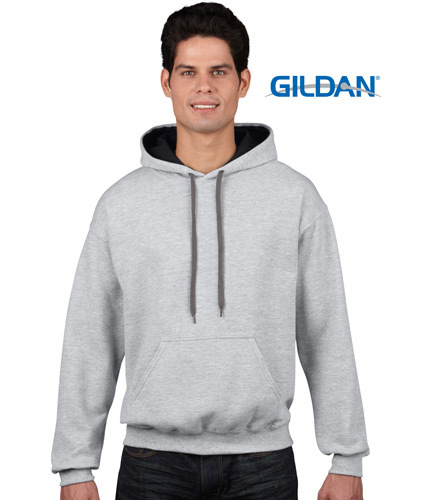 Amongst our fantastic offerings, you will find genuine Gildan hoodies. 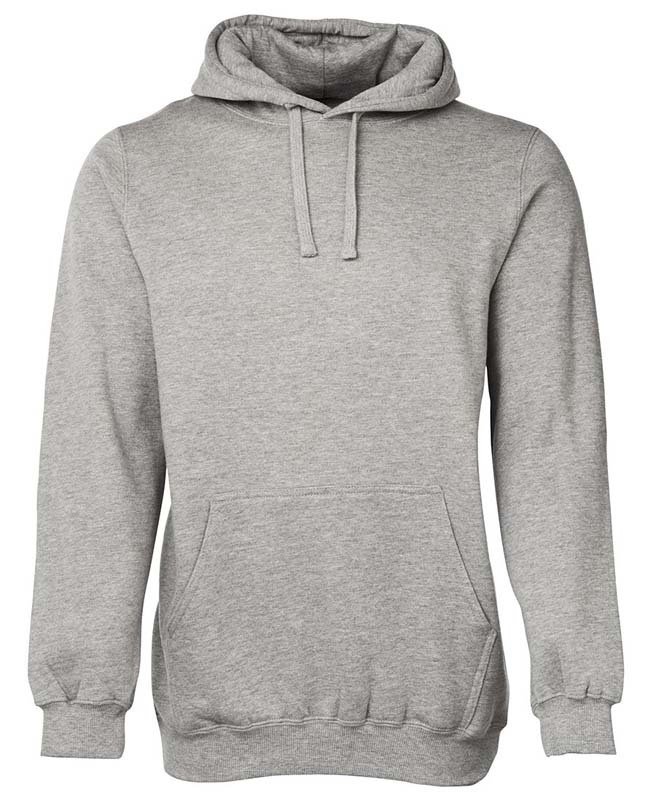 Gildan is one of the world’s largest manufacturers of apparel and socks; their products are viewed quite favourably and are of exceptional quality, so we highly recommend them if you’re in the market for new hoodies. 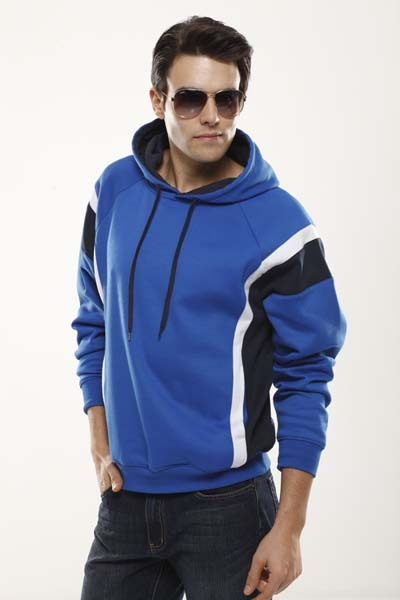 Novel Tees and Printed Hoodies Australia has been providing clients around the country with quality promotional hoodies in every size and style imaginable for more than 16 years now. We ship to all major city and regional locations, including: Melbourne, Brisbane, Sydney and Adelaide to name a few. Please contact us for a quote on shipping to your location.